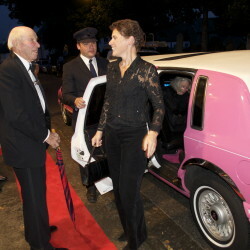 Click on any gallery to view the photos. 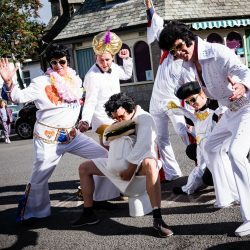 Everything from Aardman to Absolutely Fabulous, Burlesque, brass bands, Elvises and Morph, 2016 was one of our most eclectic festivals so far. 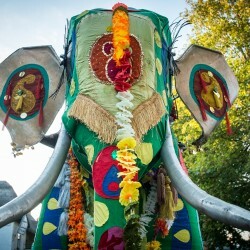 The sun shone, the elephant trumpeted, petals were thrown, drummers drummed, the music played and everybody danced Bhangra - India really did come to Chagford for the day! 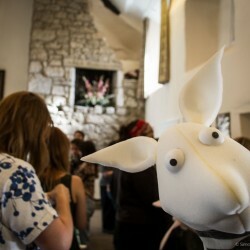 Chagford's very own Wendy, Brian and Toby Froud flew in especially for puppet-making workshops, book-signing, film double bills, interviews and insights. 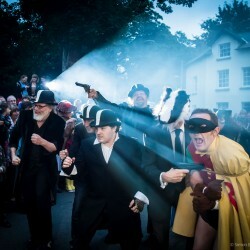 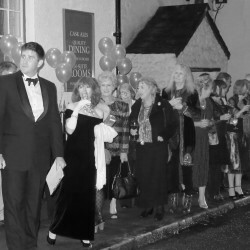 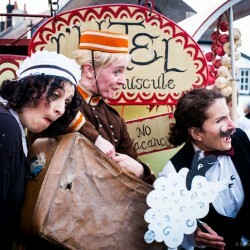 Circo Rum Ba Ba returned to Chagford Film Festival to perform their new, free outdoor show, L’Hotel, a charming and eccentric story of “the smallest hotel in the world” (roping in some unsuspecting Chagford residents along the way!). 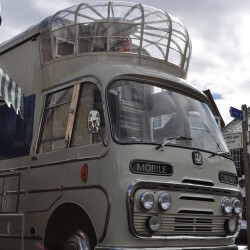 The brilliant and unique Vintage Mobile Cinema came to Chagford for the second film festival in September 2012, where it was such a success we invited them back again in 2014.